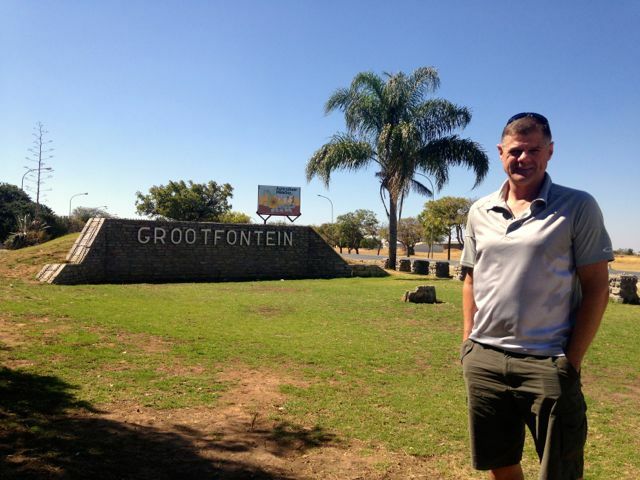 Grootfontein… where I was born a long time ago! in a small town called Grootfontein (translated “Great Fountain”) somewhere in the heart of the Namibian desert. My parental home language is German, and I also speak Afrikaans, and English with a mixed accent. I grew up in a very small town called Stutterheim in South Africa where we didn’t even have a traffic light (there is one now), and now live in London, the greatest city in the world! 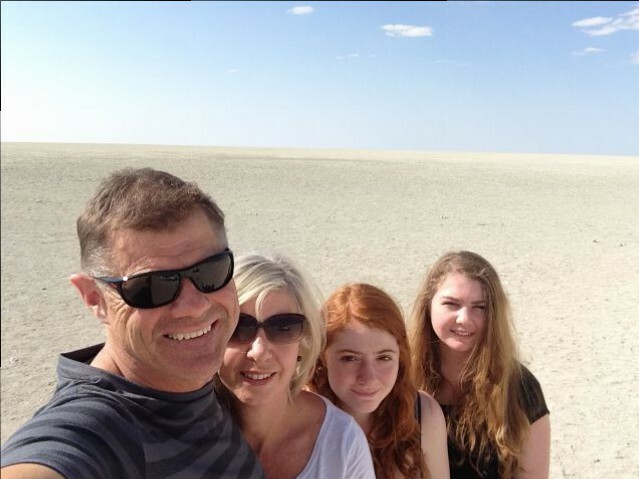 I am happily married to my awesome wife Alison, and have two very special daughters Amy and Abby, both born in London. I am a believer in Jesus Christ. Hopefully those who meet me would call me a Christian. I did not grow up as a believer, and only heard the true Good News and recieved Christ as Saviour at the age of 19 while in the South African navy for national military service. I have sought to live my life to honour Jesus ever since, and it has been the most incredible adventure, taking me from the small town of Stutterheim in South Africa, to planting and leading an awesome church in the heart of the greatest city in the world! We’ve planted other churches in Dublin (Ireland), Madrid (Spain), Gent (Belgium), and even in China, and I’ve had the privilege of being involved in leading our Every Nation Europe region with churches being planted across this area. 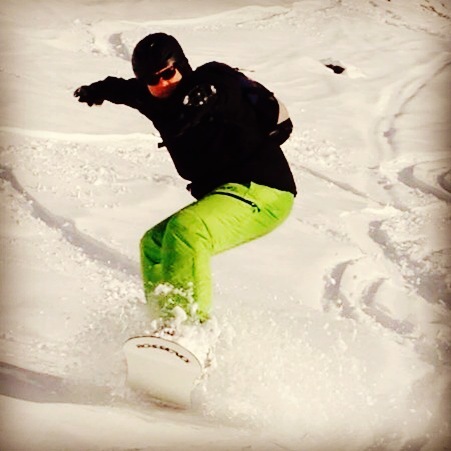 See below for a few seconds of video of one of my favourite snowboard rides. I also have the honour of sitting on the Every Nation International Apostolic Team, and leading our Europe Regional Team that oversees our churches across Eastern, Central & Western Europe. This is one of my great passions, to see the church be what Christ intended, and to see people be who they were created and called to be. Did I really run a sub-four minute mile? 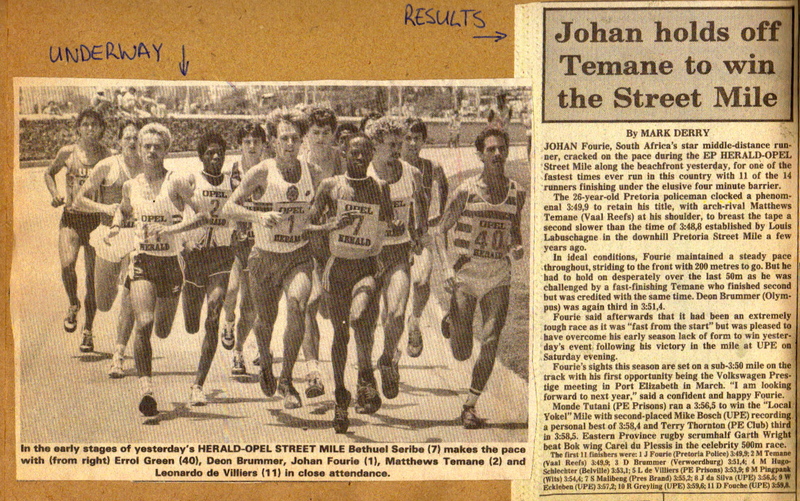 Yes, back in the middle ages somewhere I ran a mile (1610m) in under four minutes…and in 1982 I won the South African under 19 Biathlon champs (2000m running & 100m swimming) with a new national record. If you are an athlete, my PB for 800 meters was 1:49.9, and for 1500m was 3:45. 5km was 15.13. Leave me a comment about any of your own PB’s from time past… I ran the London marathon twice a few years ago, and nearly died both times… (Times were 3:40 and 3:58). 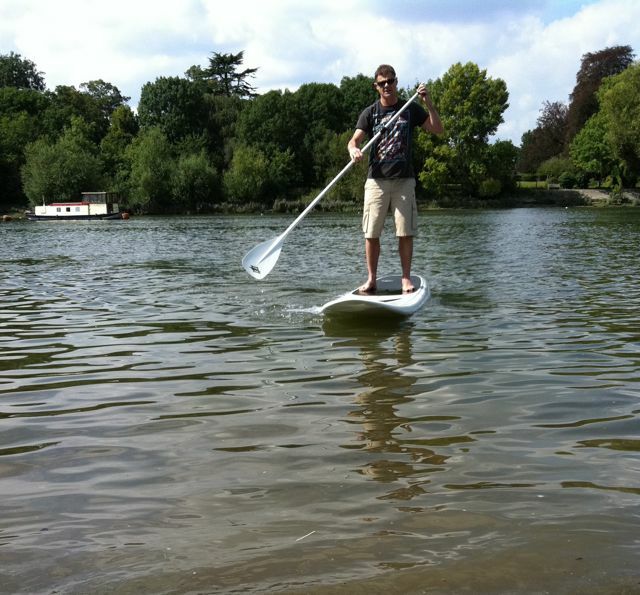 I think I was made for the shorter faster stuff…anyone keen for a run?